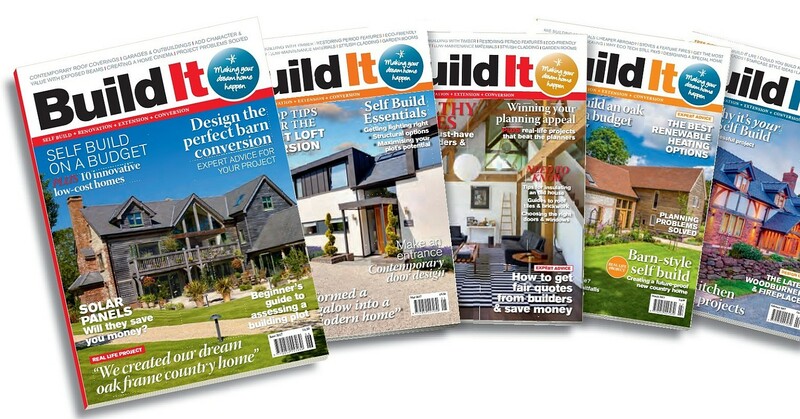 Digital Subscriptions > Build It > Aug 2017 > Subscribe to Build It today! 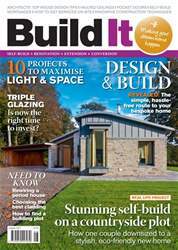 The August edition of Build It magazine brings you all the inspiration & practical advice you need to complete your home building project on time and on budget, including: •	A stunning self-build on a countryside plot (page 20) •	10 way to maximise light and space (page 62) •	7 lightweight cladding options (page 67) •	Find out whether triple glazing makes sense (page 79) •	How to rewire a period property (page 119) •	Discover how to find land with real potential (page 123) … and more! IS CONTEMPORARY DESIGN right for me? Does triple glazing make sense?